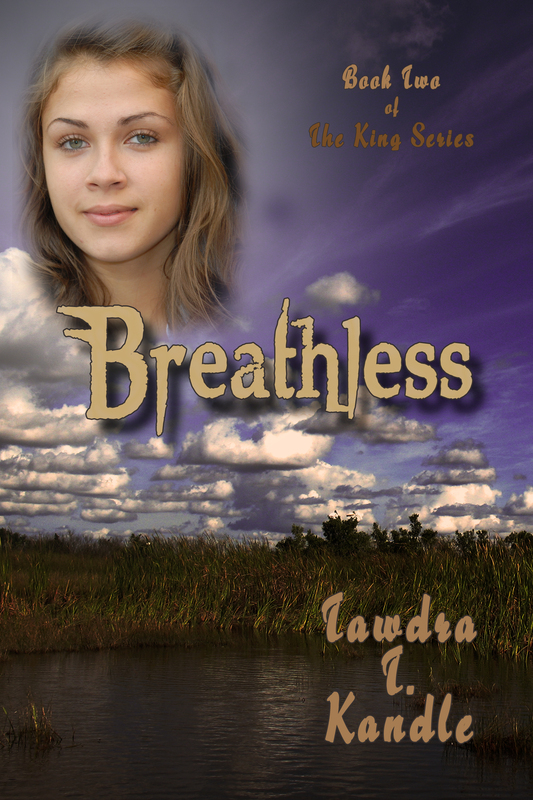 Here it is. . .the beautiful cover* for BREATHLESS, the second book in the King series. I am so excited for you all to read this book. . .it was fun to write, and early reviews have been fabulous! This is just a little teaser. . .it’s coming soon to Amazon and to independent book sellers.